I grew up on the Cumberland River in Tennessee fishing for bass and started fly fishing when I moved to the Smokey Mountains. 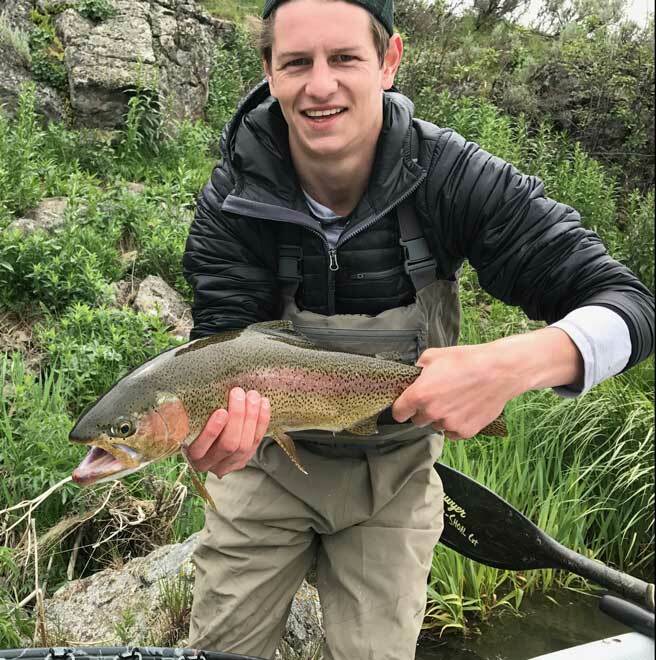 I have been spending summer fishing in Colorado, Idaho, and Montana for the last 4 years. Helping people discover a new passion.